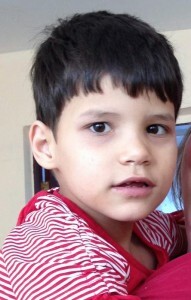 SIGNIFICANT RISK, PLEASE ADOPT ME SOON!! Eugene is really a GIRL! After all this time, we have learned he is a SHE. Dark brown hair and blue-green eyes. 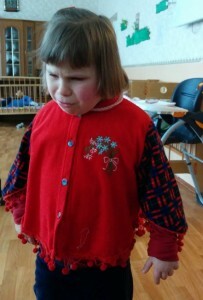 She has severe CP, but has recently started walking! 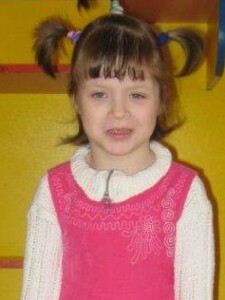 Jewell is the victim of parental physical abuse, and suffers from post-traumatic brain injury, which has further complicated her delays and struggles. 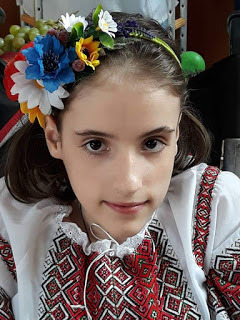 She has after-effects of severe brain injury (brain bones fracture), subarachnoidal influence in the form of irreversable damage, hemiplegia with microcephaly. Dark brown hair and blue-green eyes. 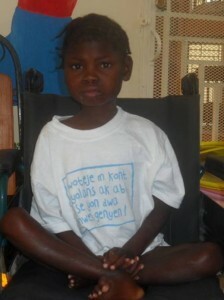 She has severe CP, but has recently started walking! 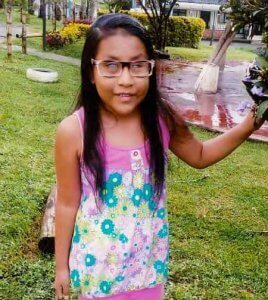 Jewell is the victim of parental physical abuse, and suffers from post-traumatic brain injury, which has further complicated her delays and struggles. 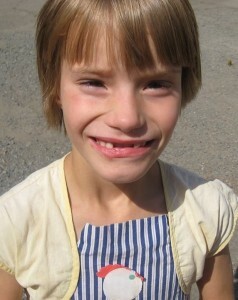 Daphne was born with CP. She is not able to walk and is significantly cognitively delayed. 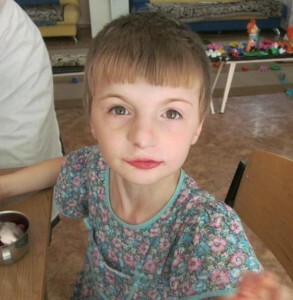 She is described as an affectionate and responsive child, and she would so benefit from having a loving family of her own. She is facing transfer very soon, and will remain bedridden if she is not adopted. 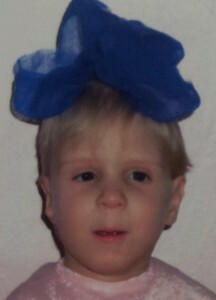 This beautiful, brown haired, blue eyed angel was born with a lot of strikes stacked against her. That doesn’t mean she doesn’t deserve a voice or a chance to have a family who loves her and can help her be all she is able! 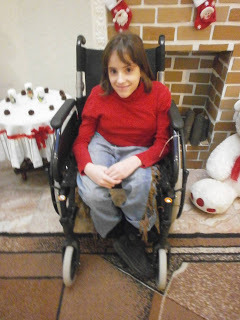 From her medical records: CEREBRAL PALSY. Inborn defect of brain development (hypoplasia of right hemisphere, cerebellum, mosaic body). 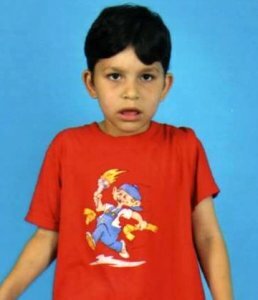 Syndrome of spastic tetraparesis; stage of motion defect. 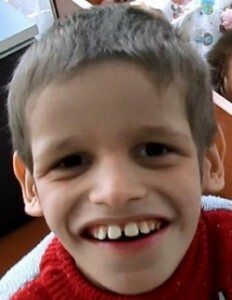 Secondary microcephaly. 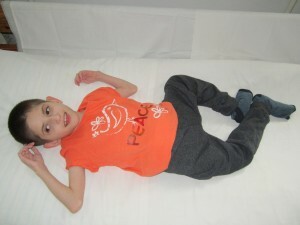 Hip dysplasia. Secondary miocardiopathy. Mental delay. 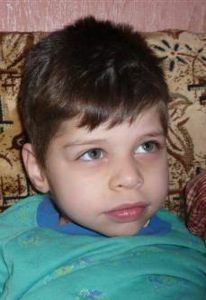 Strabismus. 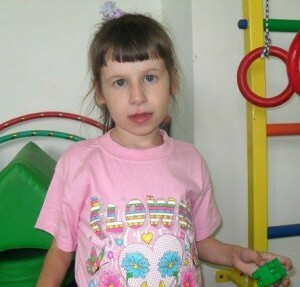 Lorena is facing the mental institution soon, and will remain bedridden for life if she is not adopted. When Willow arrived, she did not want others to touch her or be near her. However, with some attention and one-on-one time with staff, she began to trust others. 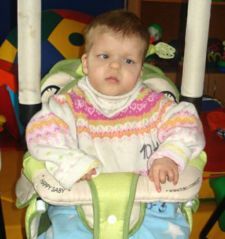 While she is unable to walk, she has responded well to therapy which has focused on developing leg strength. She also participates in water therapy weekly. 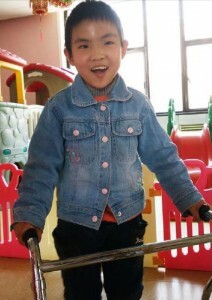 Willow arrived at this orphanage in early February 2013. She loves music and loves to dance. 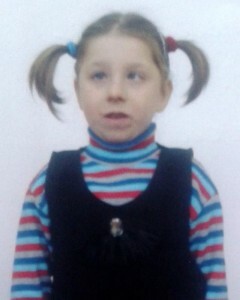 She has responded well to the pre-school program taught at the orphanage. She has a bright smile and a contagious laugh. When visitors come, Willow is delighted to swing with them or go on walks in the neighborhood. 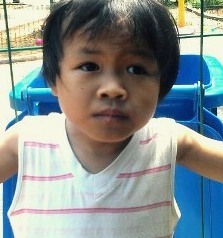 Poor Haven……sweet little girl. 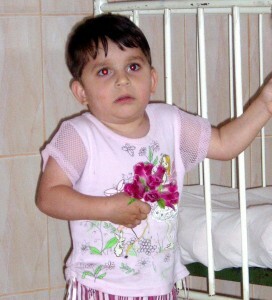 Such a pretty girl burdened with such medical and cognitive difficulties….and no mama to love her through them. From our team who visited there: Haven is afraid of strangers and would not interact with us. 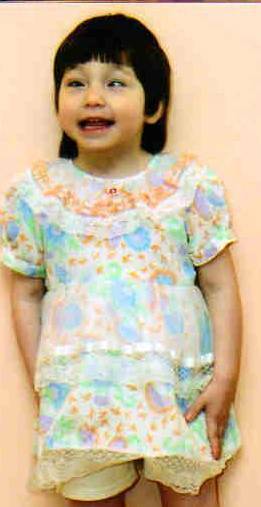 It is suspected she has FAS; she suffered meningitis in past. 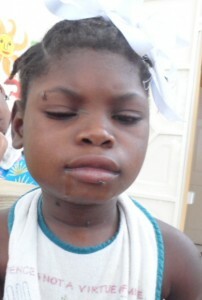 Look at sweet Edith, all dolled up for the New Year’s party at her orphanage! She has had a broken nose because when she lived in the family her mother’s boyfriend pushed her and she fell and broke the nose. 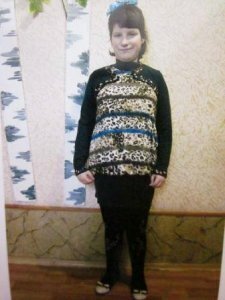 Two foreign families have visited her but did not end up adopting her. 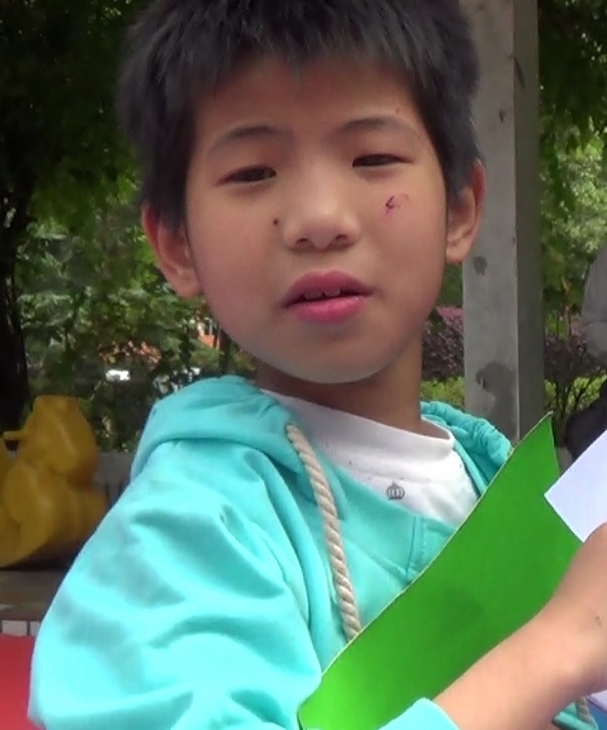 One of our adoptive families has met her, and has video of her for inquiring families. “Edith was was much in need of one on one attention but did not even know how to be held. She was whiney, but very willing to share her chocolate with anyone and everyone. Edith played with the other girls and was sociable. You could tell, however, that she was emotionally somewhat fragile. She would do really well, in my opinion, as the youngest or only child (or in a family where the other children are grown). She really needs an experienced adoptive family who can give her lots of one on one attention and help build her trust in humanity back”. Kathleen is described as broadminded and cheerful. 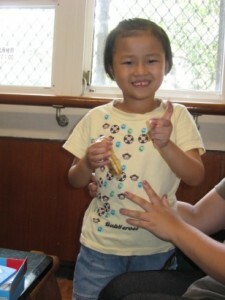 From someone who met Kathleen in 2010: Kathleen is a very loving and social little girl who loves getting attention from adults. Whenever I was in her group, she was always right beside me, participating in whatever I was doing and engaging me in her own favorite activities. 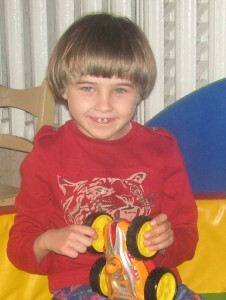 Kathleen has kept that silly, playfulness that most institutionalized children seem to lose. She was definitely a little mischievous getting into everything, but was also very quick to follow direction and obviously eager to please. I truly believe she would thrive in a family where she was showered with all the attention she deserves and allowed to simply be the fun-loving, silly little girl God created her to be. 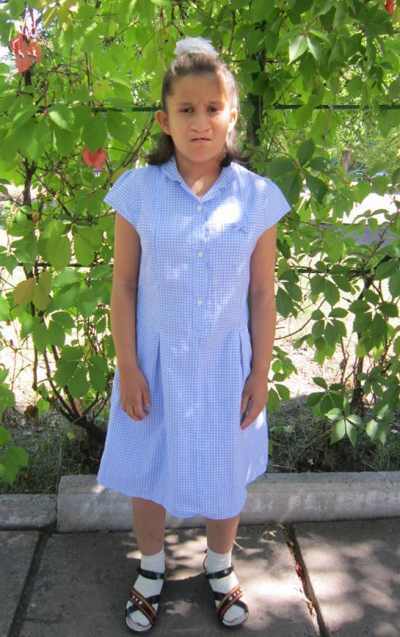 From someone who met Kathleen in 2012: Kathleen is a happy little girl who would love to be able to communicate, but cannot because of an unrepaired cleft palate. She makes noises to communicate to the best of her ability. She is a very sweet little girl, and loves to play outside. Many missionaries who have met her loved her and spoke highly of her! 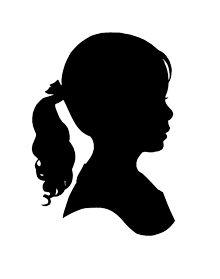 Update September 2015: Kathleen was moved into an all girls facility in 2012. 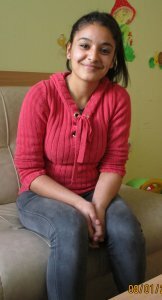 The staff say she has adapted well to the routine and has a group of friends. However there is no opportunity for education or therapy where she currently is. The staff say their goals are focused physical activity and teaching the girls self care rather than on education. The facility is in a very rural village and there is no school nearby. 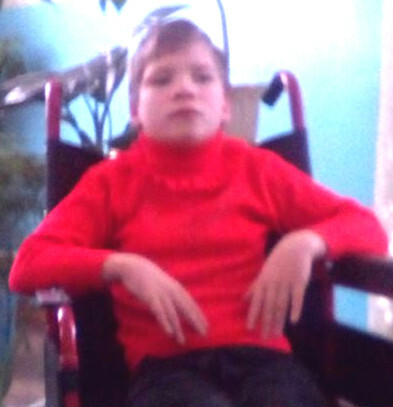 Kathleen was evaluated by a doctor who said that she is moderately mentally disabled. 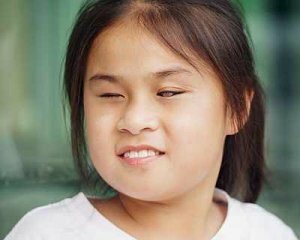 There is a high likelihood that she has some form of a congenital syndrome that she was born with. 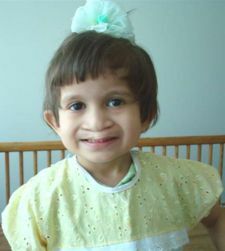 She has an unrepaired cleft palate, mitral valve prolapse, as well as some abnormality of her elbow joints. She is also very thin, it’s unclear if this is related to her syndrome since the other girls at her facility were not under weight like she is. We observed her eating several times, the palate does not seem to slow her down, but she does have to clear her nose frequently because there is no barrier between her mouth and her nasal cavity. 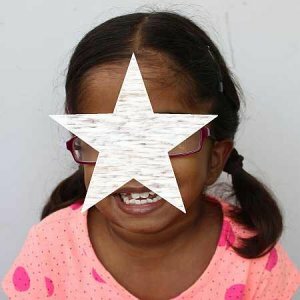 It was originally thought that her speech challenges were due to the unrepaired palate, but the doctor says this is not likely since she is not just delayed in speech, but rather is completely nonverbal. 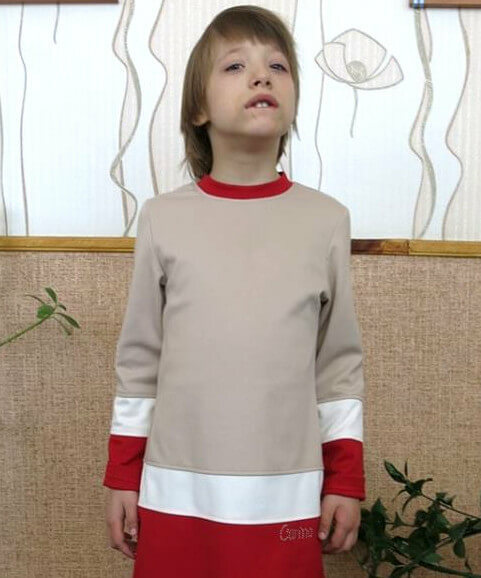 He believes that she will remain nonverbal, but then again there is no speech therapy offered where she is, so we doubt that! 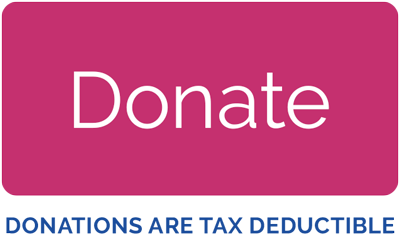 Kathleen understands and is able to follow basic instructions, and is able to perform self care with supervision (self feeds, toilets, dresses independently, etc). We were able to get her to play briefly kicking around a ball, and she liked to watch us color. We were unable to get her to use the crayons herself to see what her fine motor skills are like. She likes to take pictures but refuses to look at the pictures on the phone! She seems really averse to iphones, ipad, etc, when we tried to show her pictures and videos. She would hold our hands and lead us around where she wanted to go, and enjoys skipping! 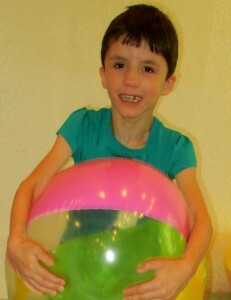 The staff have a nickname for her that basically means “energizer,” because she is always active and on the go! Kathleen is a beautiful girl who is not able to reach her God given potential where she currently is. 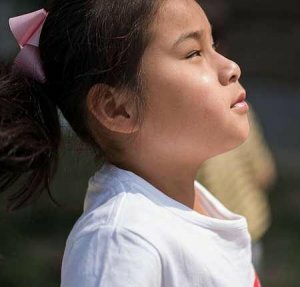 The doctor was not hopeful that she would “ever progress,” but we know that with the love/dedication of a family, and medical care/therapy that she needs, that she can prove him wrong! 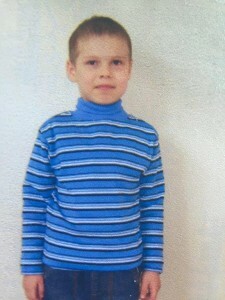 This is the face of institutional abuse and neglect in an Eastern European orphanage. 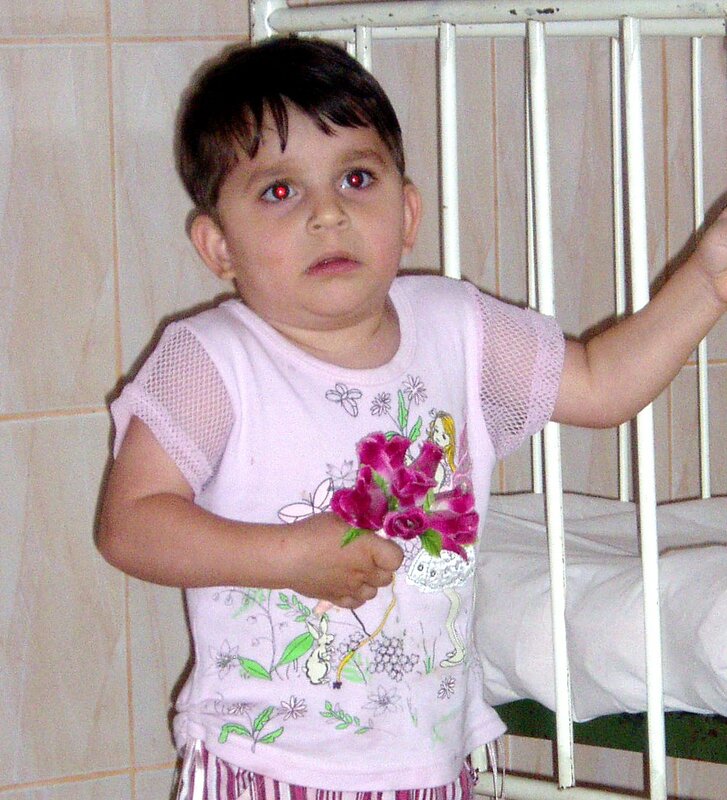 LouAnn needs a family to love her…provide for her medical needs and give her the life she deserves. Sweet girl! She needs a mama to paint her nails and braid her hair. She’s trying so hard to force a smile for the camera. What a sweet little girl! She is walking independently. Married couples only, large families welcome! Don’t let Cambria’s pictures fool you. She is happy and full of life. Usually, she is stuck in bed for her own safety, as the nannies are afraid she could fall or run into something and hurt herself. 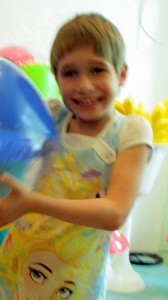 When I took her out, she was able to walk, run, and dance to the music playing on the TV in the room. She loves dancing! She started laughing when I clapped my hands in front of her face and when I sneezed. She is an absolutely angelic little girl. 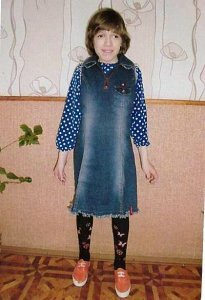 While I do believe she has some institutional autism, she would be a joy in any family, and with love and proper care will thrive. 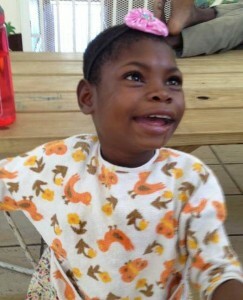 Although she mostly lays around because she cannot see, she walks and dances; she loves music. She is extremely gentle, and sensitive to noises. 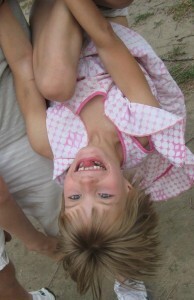 She loves to be swung around and rocked gently, and that also makes her giggle. Oh, Noel! 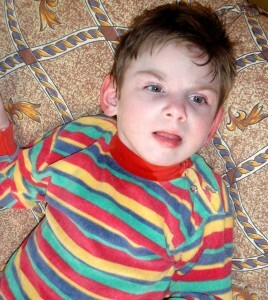 Noel was born with hydrocephaly and severe CP. 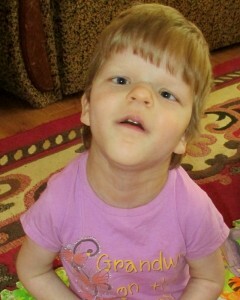 She has had surgery and has a shunt for her hydrocephalus, but she is still just “existing” for right now. She is blessed to still be at the baby house….the director can’t bear to send her on. 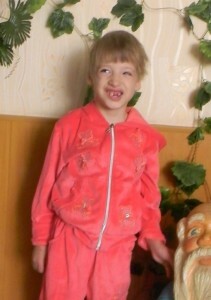 There is no way to know her potential until she is out of an orphanage and in her own family setting. She will likely require 24 hour care. But she deserves a family of her own! 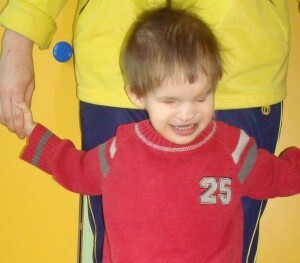 Because of her severe special needs, any family considering a commitment for Noel should have experience caring for a child with these significant needs. New pic January 2017! 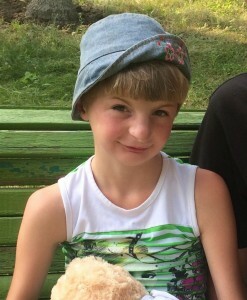 Tressa is a beautiful little girl! She just turned 12 and needs a family of her own. SIGNIFICANT RISK, PLEASE ADOPT ME SOON!! Valerie has been transferred. Isn’t Valerie cute?? She is diagnosed with hypothyroidism. 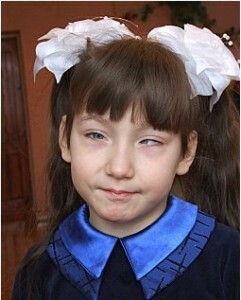 She also has strabismus (crossed/lazy eyes). 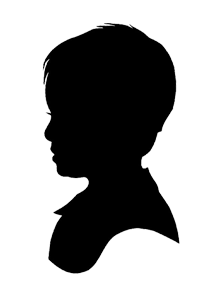 She is diagnosed with developmental delay, and shows many of the facial characteristics of a child with FAS (Fetal Alcohol syndrome). But she is a darling girl, very active, loving and affectionate! She is facing the institution soon. 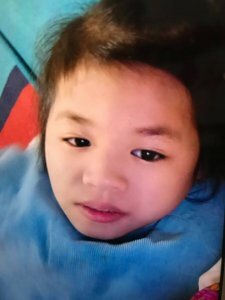 I hope a family is out there waiting just for her! FINALLY, an update for Miranda. January 2017. 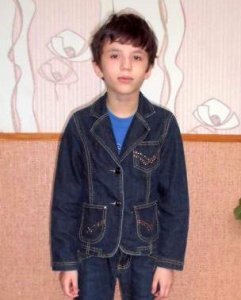 This is the miserable life of a child stuck in an institution. She needs a FAMILY. 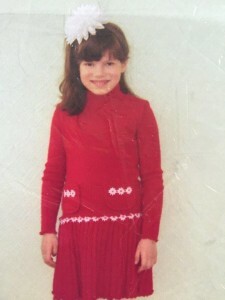 What a beautiful little girl! Wispy blonde hair and bright blue eyes! 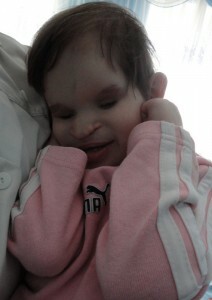 Miranda is healthy and developing well out side of her CP. 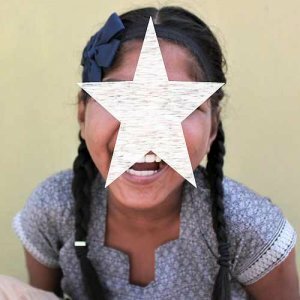 She is an orphanage favorite. Waiting for more info on her ability to walk/speak, etc. She has two younger siblings, their status is not known. She was transferred from her baby home, and still waits for her family. She has been listed for SO long!! This BEAUTIFUL girl needs a forever family of her own. 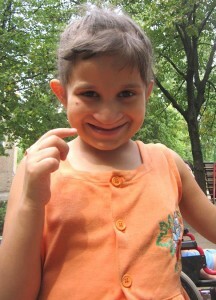 Heather is presently residing in an orphanage. 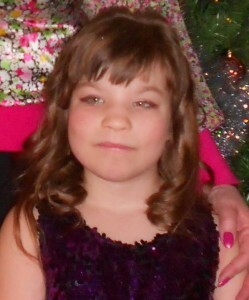 Health Condition: Heather has been diagnosed with Epilepsy. 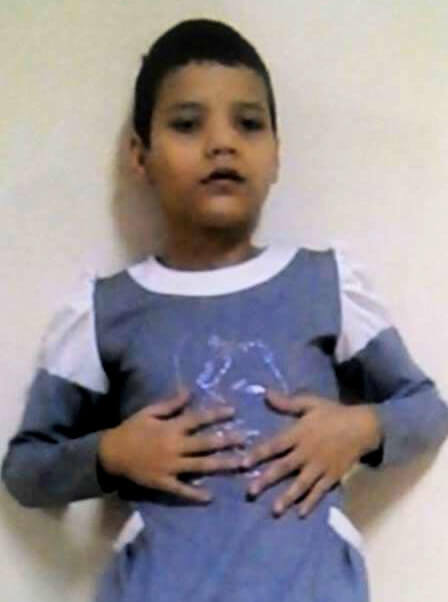 She is currently on medication for this condition and reports state that she has not displayed any effects of Epilepsy since April 2009. Heather has also been diagnosed with Moderate intellectual deficiency. 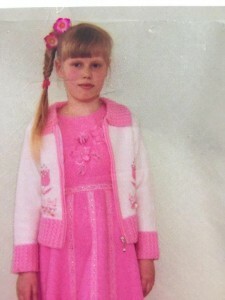 According to reports, she had a brain injury caused by the suspected abuse from her birth father. 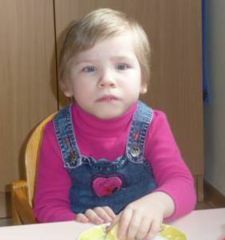 Her psychological assessments show that she has a delay in cognitive and motor development. 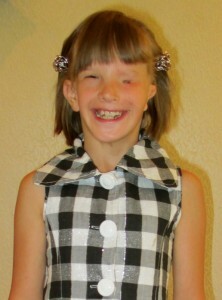 Heather has also been diagnosed with congenital myopia, astigmatism and mild strabismus. She currently wears glasses for myopia and astigmatism. The doctor related that astigmatism is mild so it is not necessary for her to have a surgery. Likes & Dislikes: Heather’s favorite foods are rice with meat sauce, tapioca milk tea, chocolate, pudding, cookies, yakult, and candy. She dislikes carrots, noodles, vegetables, bean curd, and steamed buns. 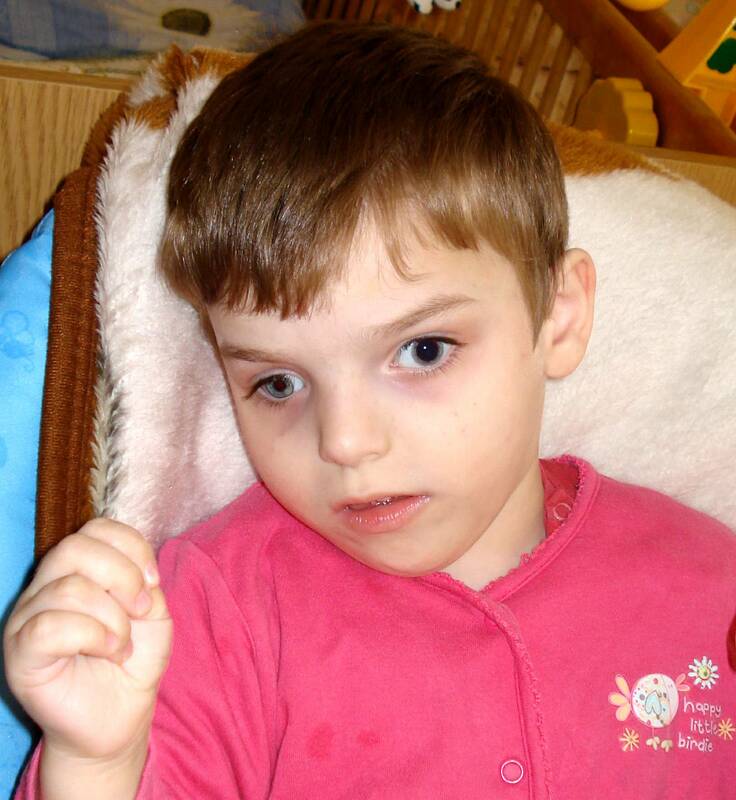 Her favorite activities are playing house, fishing, doing puzzles, drawing, and any active games. Y-W does not enjoy thunder, dogs, being alone, the dark, strangers, or caregivers having raised/angry voices. 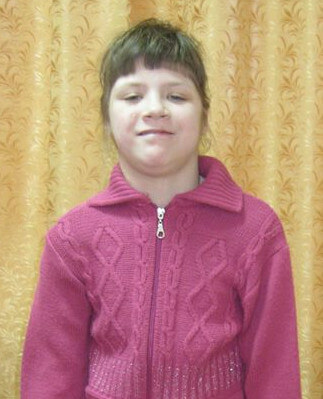 Heather very much enjoys school, especially singing and dancing. She gets along very well with her school peers. Tadee is a lovely young girl, hoping for a family of her own! Her hair is adorable, with the multiple braids. 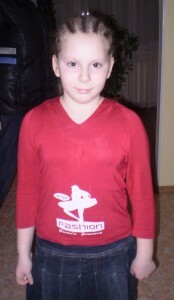 What an adorable young lady!